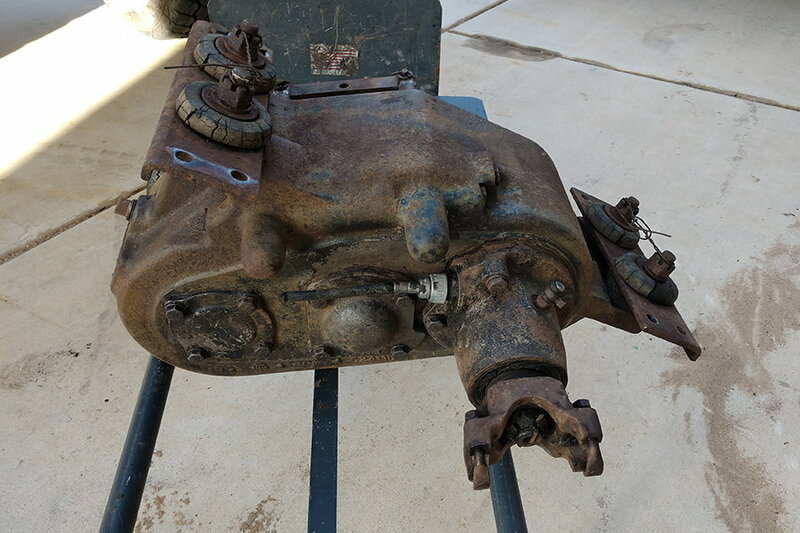 Dana 24 Divorced transfer case from a high boy pick-up. Good working unit. 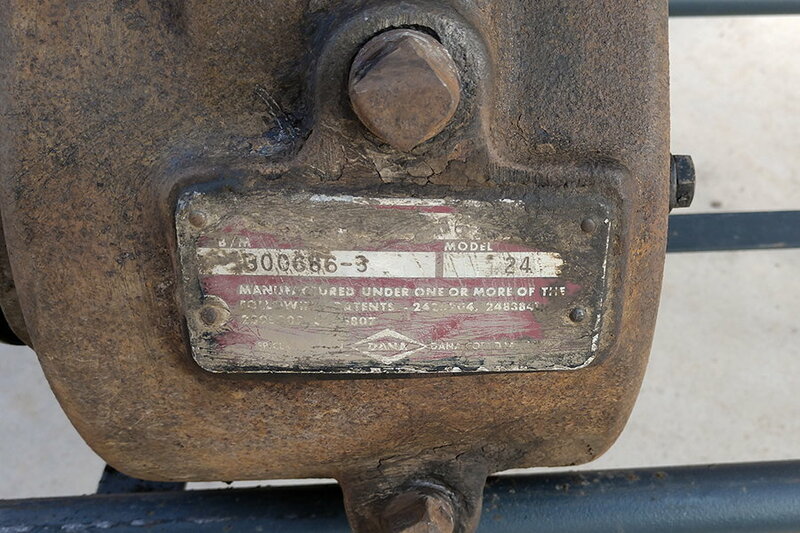 Cast iron case. Gear driven. 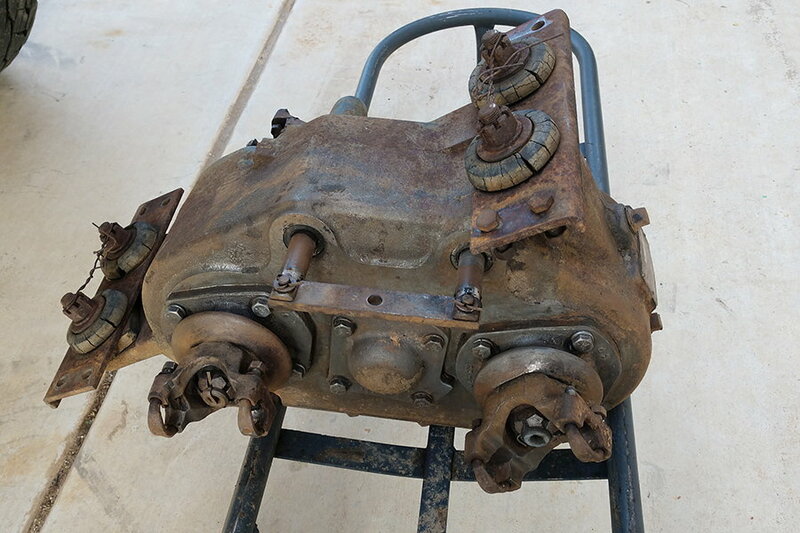 Perfect for a restoration or a 4x4 conversion.